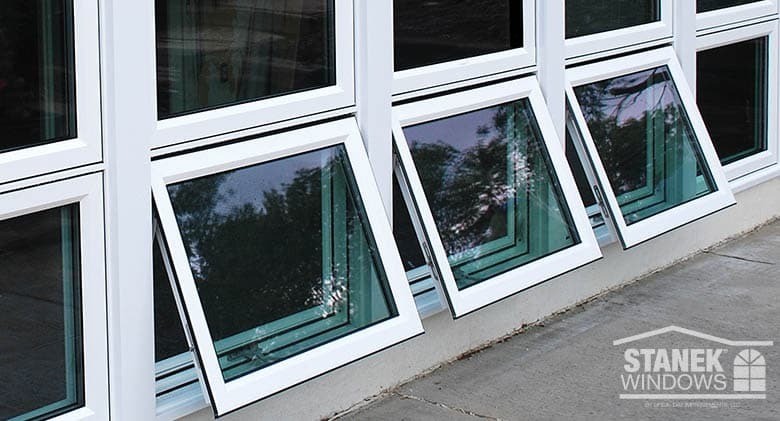 The clean, simple lines of awning windows will complement modern homes and update the look of traditional homes. 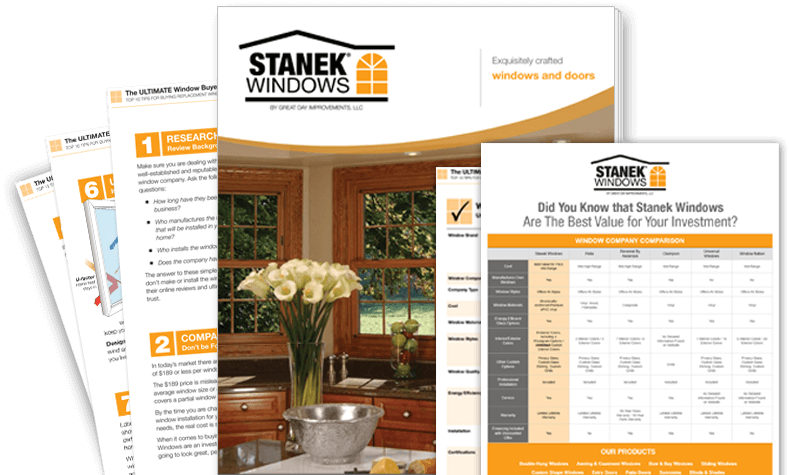 Stanek awning windows provide efficiency with a modern appearance. 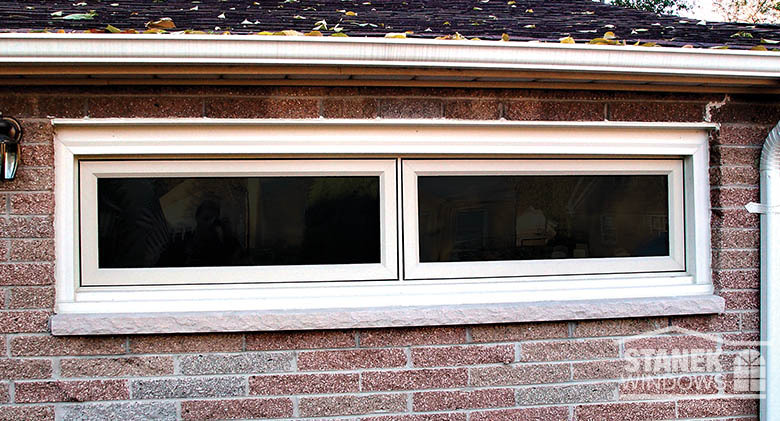 Opening, closing and cleaning is a breeze with easy-turn, fold-down handles and a fully-reinforced sash and frame provide structural strength for durability. 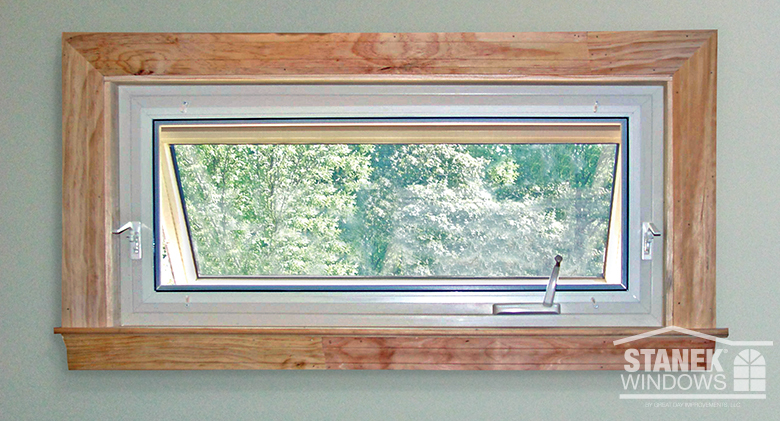 Awning Window Two-lite stacked below a fixed awning window. 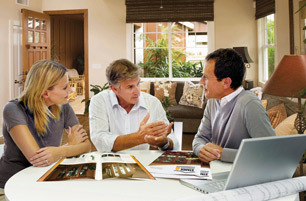 Shown in beige. 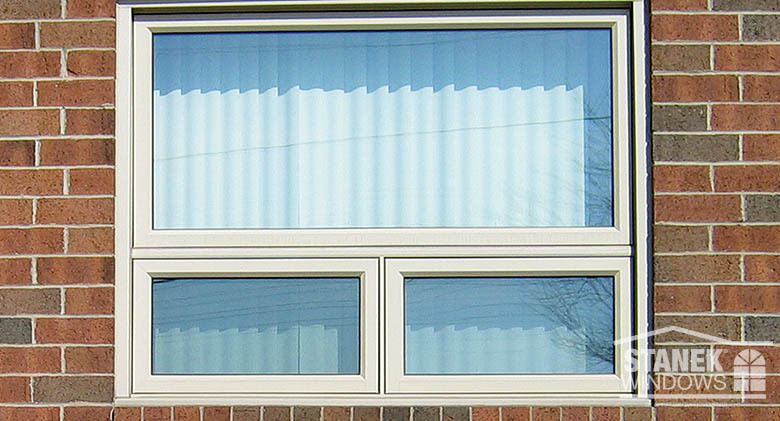 Awning Window Stacked, two-thirds fixed, one-third vented awning windows in white. 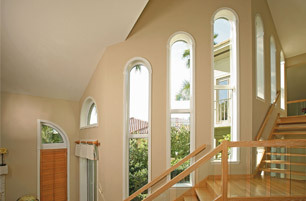 Awning WindowOne-lite awning window in white. 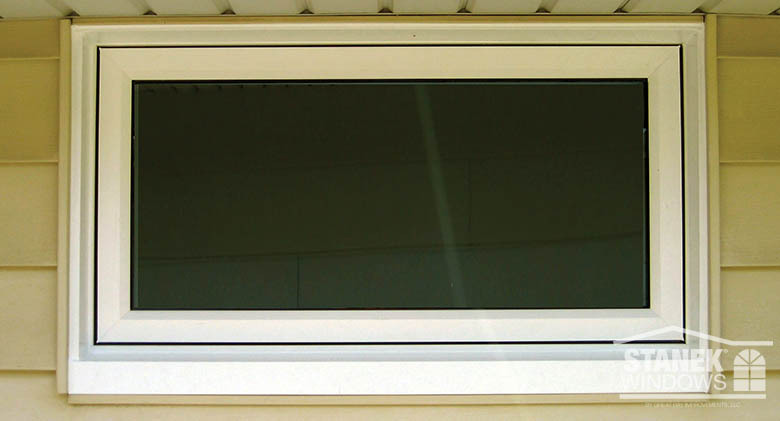 Awning WindowTwo-lite vented awning window with a white exterior. 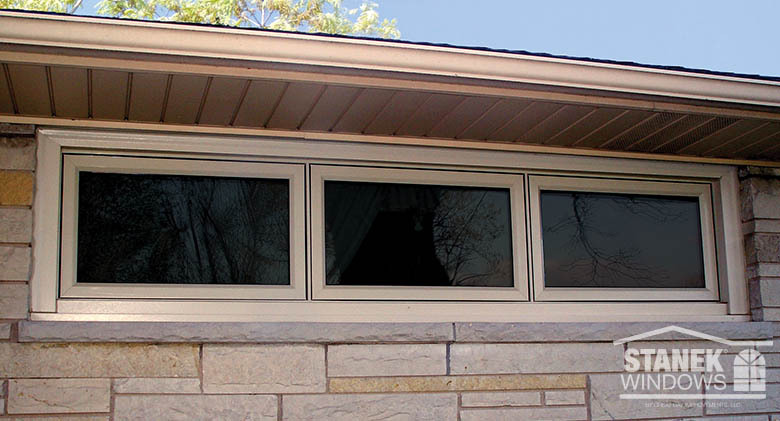 Awning WindowThree-lite vented awning window with a clay exterior. 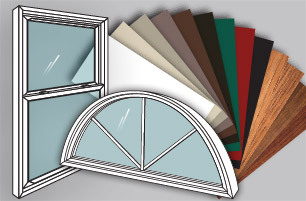 Awning WindowOne-lite vented awning window in white with a wood trim.